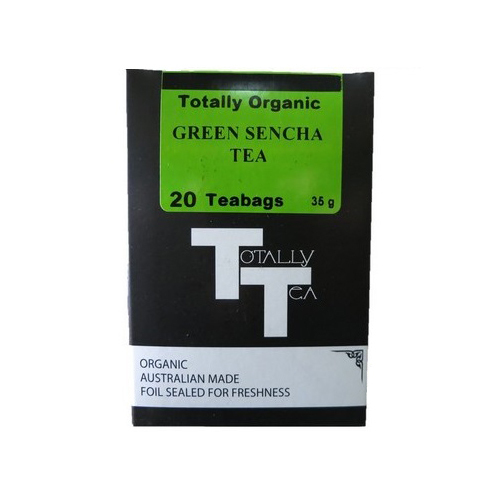 Sencha is the quintessential organic tea from Japan. 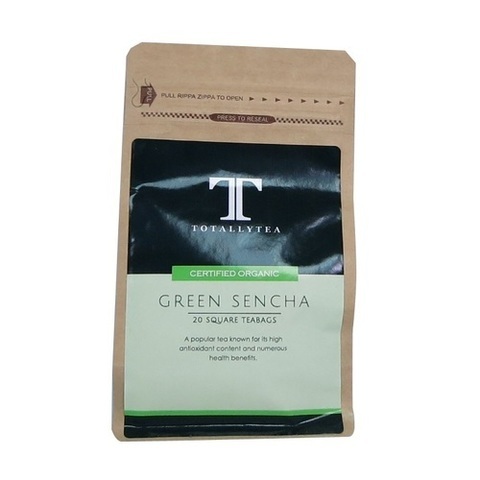 This steamed green tea from the Shizuoka prefecture of Japan is harvested in the early summer (the second flush). It produces a rich, brothy texture, with a clean, very refreshing green aroma.